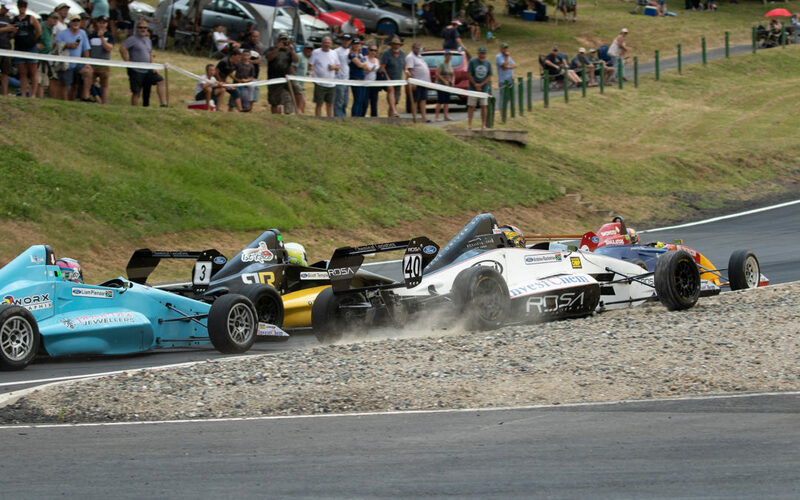 Formula Ford has its origins in the late 1960s, the first standalone race taking place at Brands Hatch on 2 July 1967. The class was an immediate success and rapidly spread throughout the world. 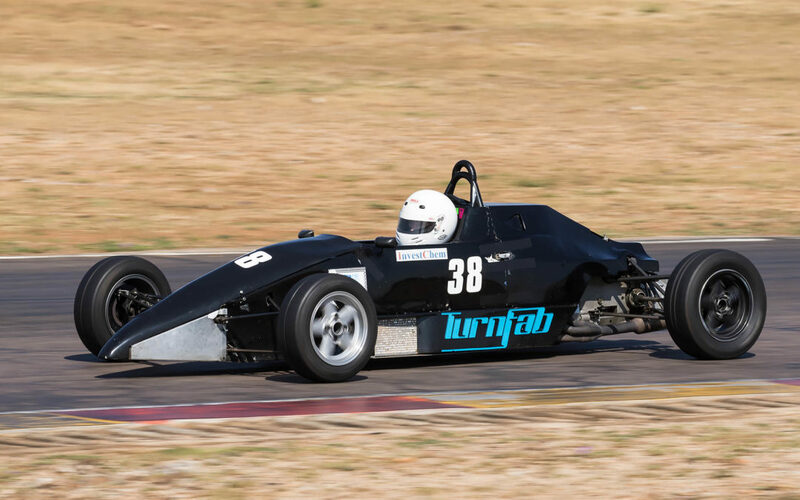 For many years Formula Fords were powered by the Ford Kent Crossflow engine but most national championship series throughout the world eventually switched to the more modern Duratec engines. 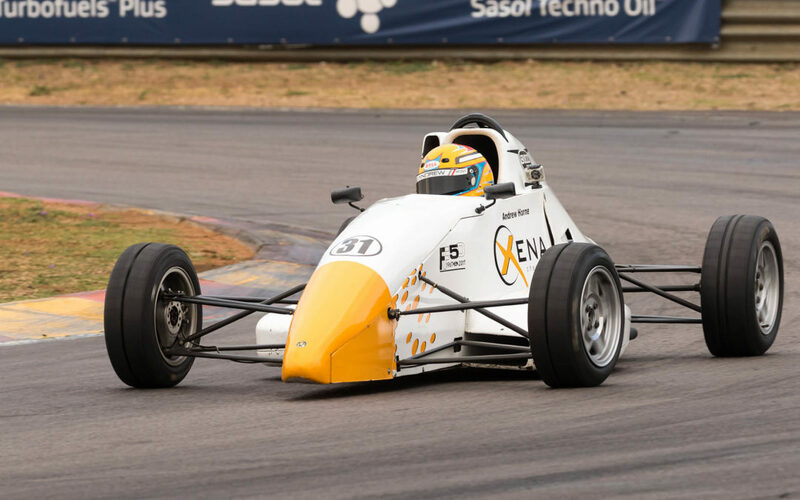 In many countries, the Kent engined cars were not abandoned but continued to race in regional series. 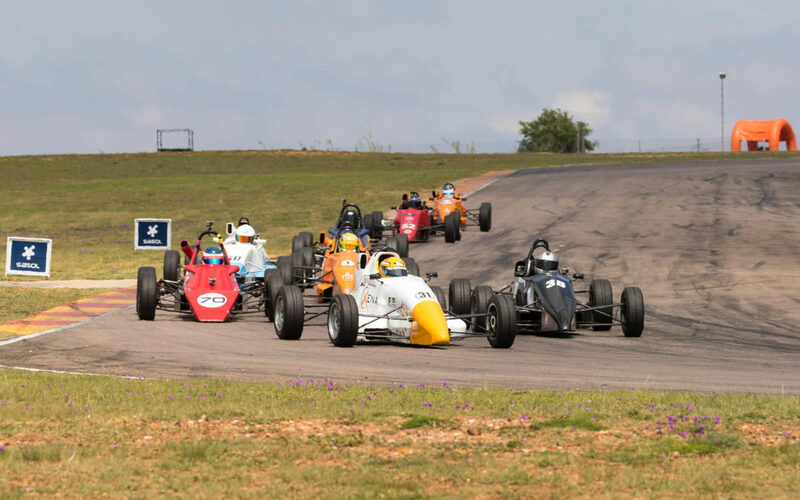 This is the case in South Africa where they compete in the Northern Regions Regional Championship. 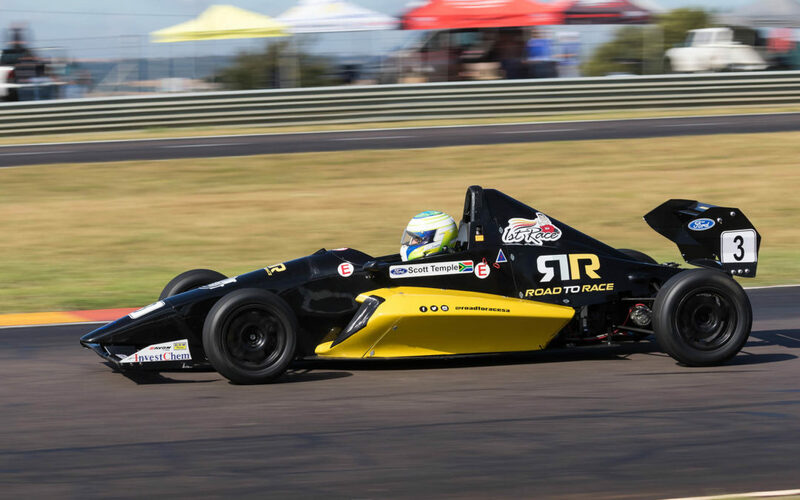 The newer Duratec powered cars are now used in the Formula 1600 National Championship. 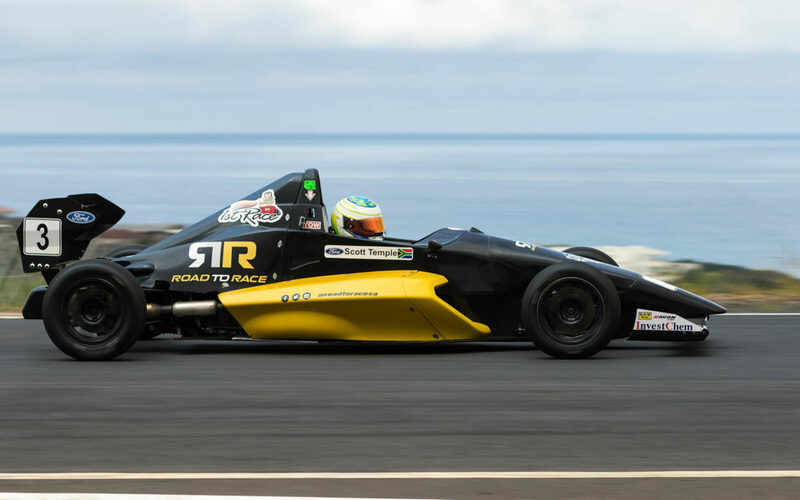 The addition of front and rear wings, and revised side pods to the cars changed not just their appearance, but also their handling characteristics. 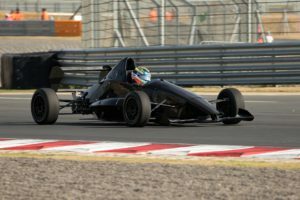 2019 is the third season that the new cars are being used and looks to be the most competitive yet.